The Put-in-Bay Community Swim/Sail Program is a non-profit organization that provides multiple levels of youth instruction in swimming and sailing for Lake Erie island residents and summer visitors. Classes are held from mid-June to mid-July and are open to all families in the area. 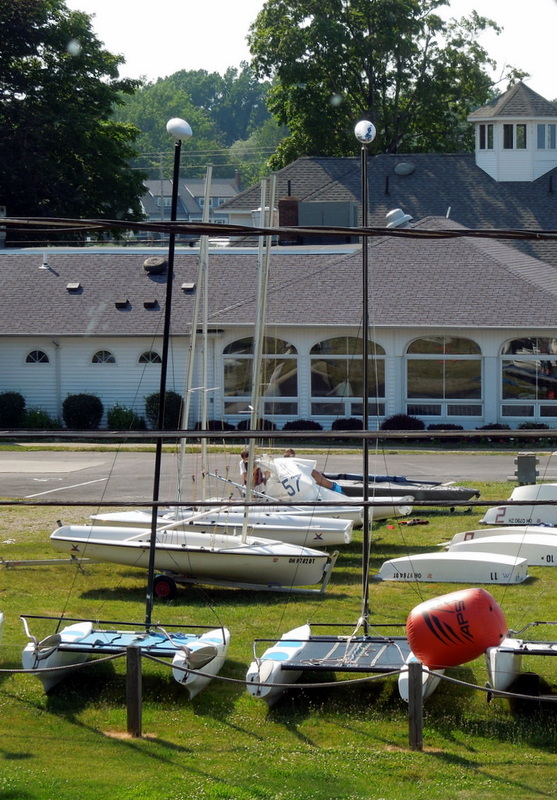 The Put-in-Bay Yacht Club and Crew’s Nest provide facilities and equipment to the Program, but membership in these organizations is not required for enrollment. Registration materials are now available!